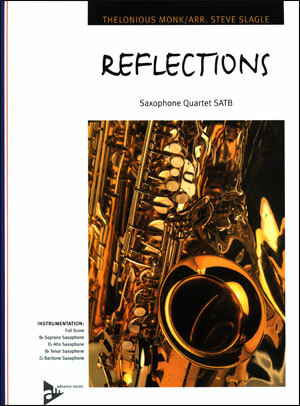 Saxophone Quartet (SATB). 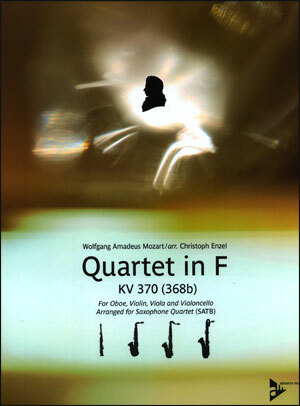 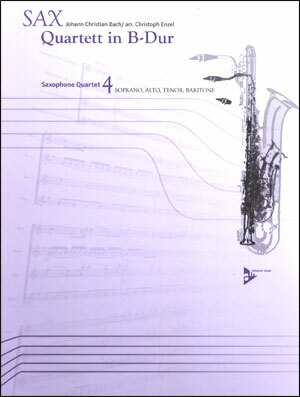 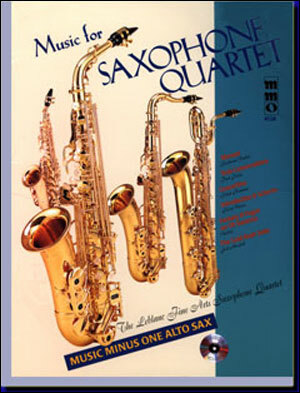 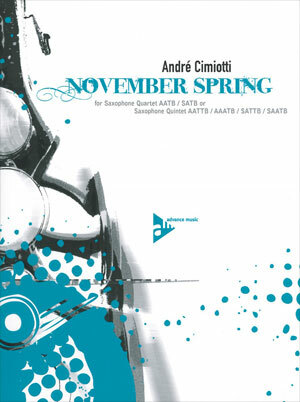 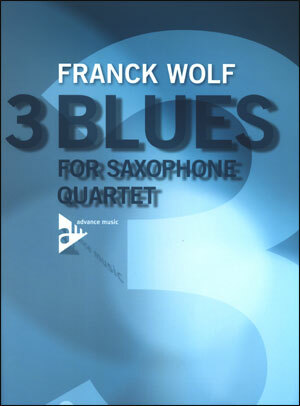 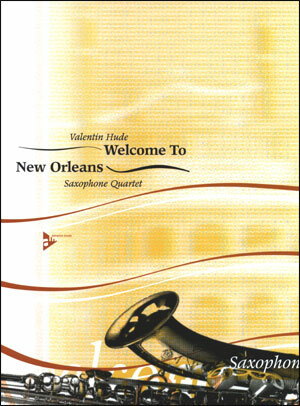 These saxophone quartets are available together with a play-along CD, offering every musician of the quartet the possibility of working on his part at home – in addition to quartet rehearsals. 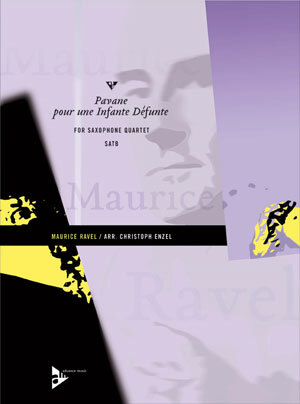 The written parts do not include the phrasings of the improvisations on the CD, which is meant to induce the students to imitate those phrasings. Imitation is an essential step on the students´ way to learning how to phrase in jazz. 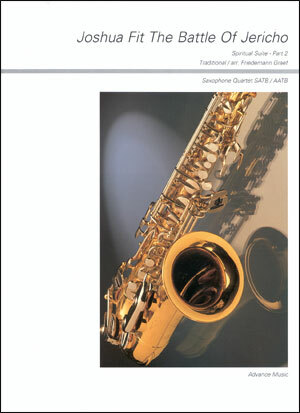 These solos are by no means obligatory. 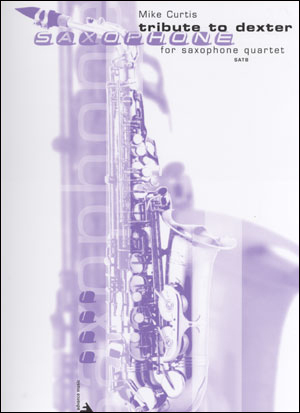 The notated chords serve as a basis for those who wish to improvise and create their own solos.